space and place invites a group of children and teachers from Viennese schools to come on a walking adventure.The walk is in English and takes students on a colourful and fun exploration of the city and some of its inhabitants. They will practice their English vocabulary and look at Vienna in a new way, learning outside of the classroom. The spirit will be playful and lively, in a British way, and the level of English used will correspond to the youngsters‘ ability. With more and more children living domestic lives full of video games and facebook, it is healthy for them to get exercise, fresh air and see the fun available from experiencing the city together – in a safe environment. The first walk takes place in the Augarten in Vienna’s second district. Some themes we will cover: Jewish life in the second district, and how the area has become more arty and bohemian in the last 10 years, how parks vary around the world – in New York and London they are cooler than in Vienna, as a place for young people to meet, plus plenty of history, politics and the changing fashions in architecture. At the end of the walk, each student will receive a printed time-line of Augarten’s history. If any teacher would like to visit an alternative location (eg. an exhibition or somewhere closer to your school), that is no problem – we are flexible. walk&discover will last 90 minutes, either in the morning or afternoon. 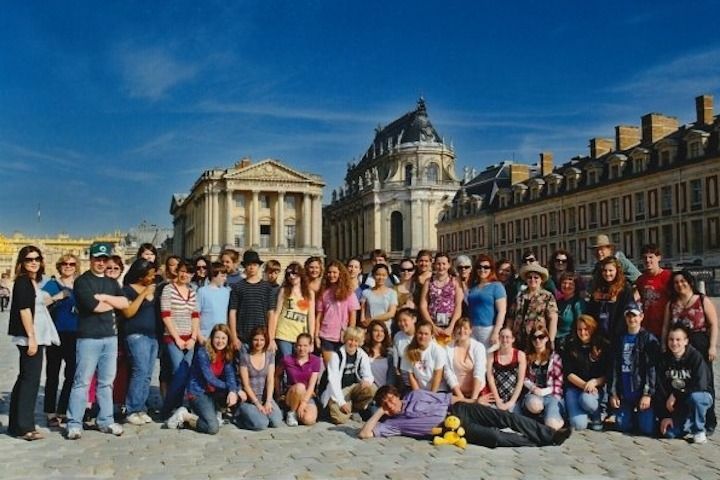 I have plenty of experience taking groups of American teens around Europe on tour and am a qualified walk leader.